C2 Photography. Aspen, Colorado. Lifestyle Photography 17. 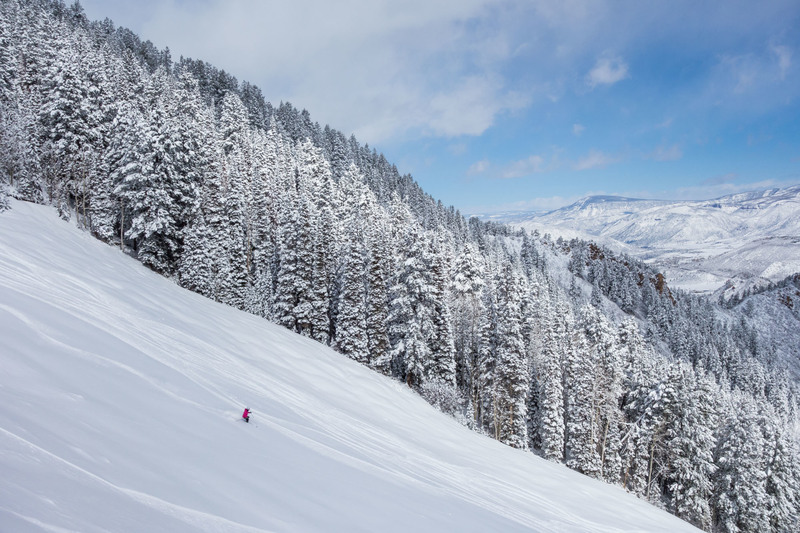 A lone skier descends through untracked powder on Aspen Mountain in Aspen, Colorado. Commercial lifestyle photography by C2 Photography.